Not everyone understands the myths or reality of the South of the USA. That is fair and goes for any area on the planet. You grow up in West Tennessee or the hard rock mining city of Timmins you write about where you live. This is a beautifully played and sung album wherever you live. 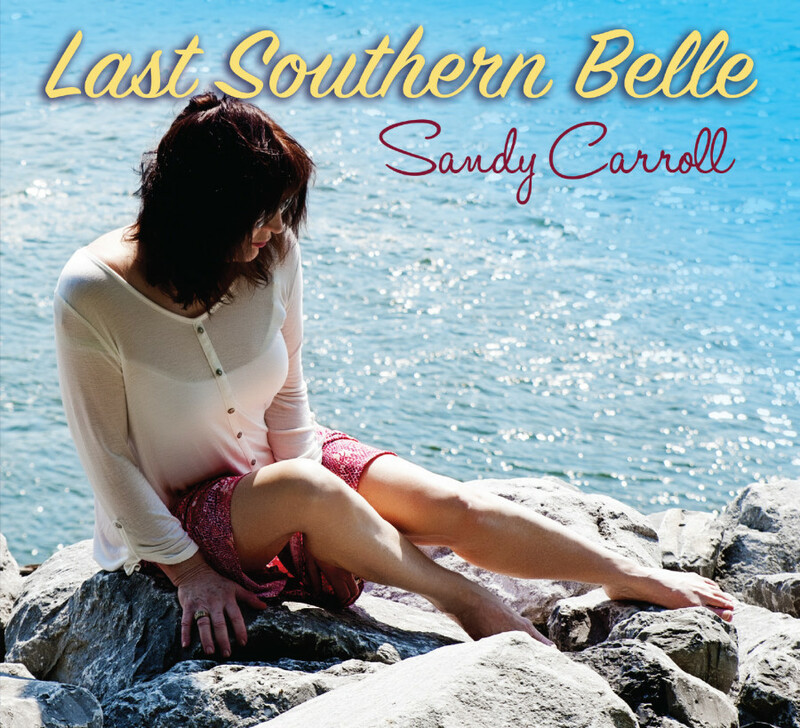 The title track and Southland Rules shimmer with upbringing themes and supple vocal restraint by Carroll. The best song on the album has to be Heading Out On Empty. Great guitar solo by Will McFarlane, superb lyrics and of course Carroll wrings out every nuance vocally. Production by Jim Gaines and guest musicians such as David Hood and Steve Potts go a long way.